It's been seventeen years since Inuyasha raped Kagome. Ayako is now sixteen and wants to go to the feudal era for the summer. 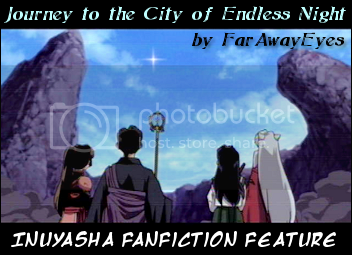 Will Inuyasha let her? Will Sesshomaru ever find her and kill her? Will she ever find out the secrets to her conception that have been hidden from her all of her life? Part three of A Painful Situation and a sequel to A Painful Situation Gets Complicated.